It’s funny how things work out sometimes. The way you expect something to be gone forever, then a string of events means you get the chance to experience something one more time. Well yesterday was a perfect example of this. I was really upset when I found out the Luminaire was closing down. One of the best live music venues in London, gone from the gigging landscape from Jan 2nd 2011. Following the loss of the Flowerpot only weeks earlier, it was truly sad news. Then I thought, without being able to buy gig tickets until Jan 2011 I would never be able to walk up those famous stairs in Kilburn again. Then the a small string of events happened. 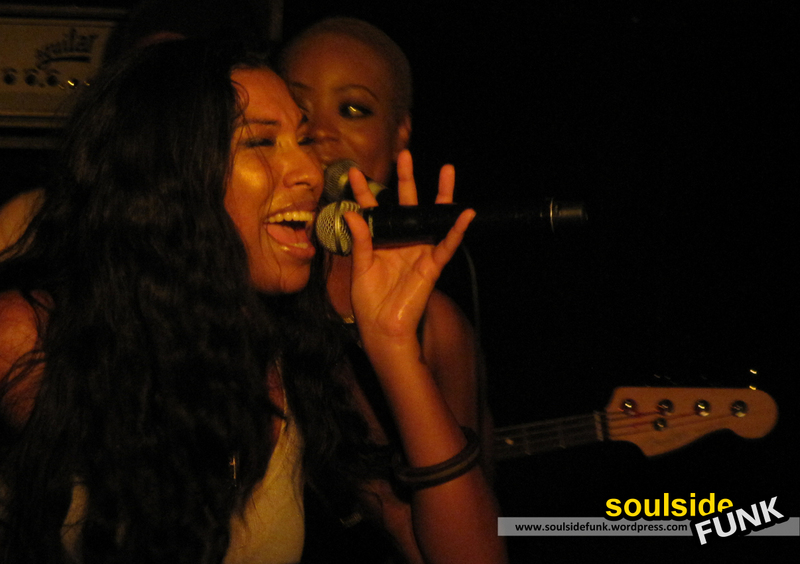 Firstly, my girlfriend bought my tickets to see Melanie Fiona (this happened a while back). Then, while I was super-excited about Melanie coming back to the UK, it seems not too many others were. The gig did not sell enough to fill Scala so it was moved to a smaller venue. It just so happens that this smaller venue was… yep, you guessed it, THE LUMINAIRE!!!! One final chance to grace the venue where Natalie Imbruglia sung to me and I saw a band using a Darth Vader radio receiver as an instrument! I love the Luminaire. It’s cosy, comfortable atmosphere. The huge discoball hanging from the ceiling. The terrible house red wine. The graffiti in the toilets. It is a venue with character, and despite being opened only a few years ago (2005 I think) it feels like its been around since the 70s. Melanie was her usual effervescent self; a bundle of energy and vibrancy belting each and every song out with all her heart. Even in mile high golden stilettos she was able to jump around like a kid high on food colouring. 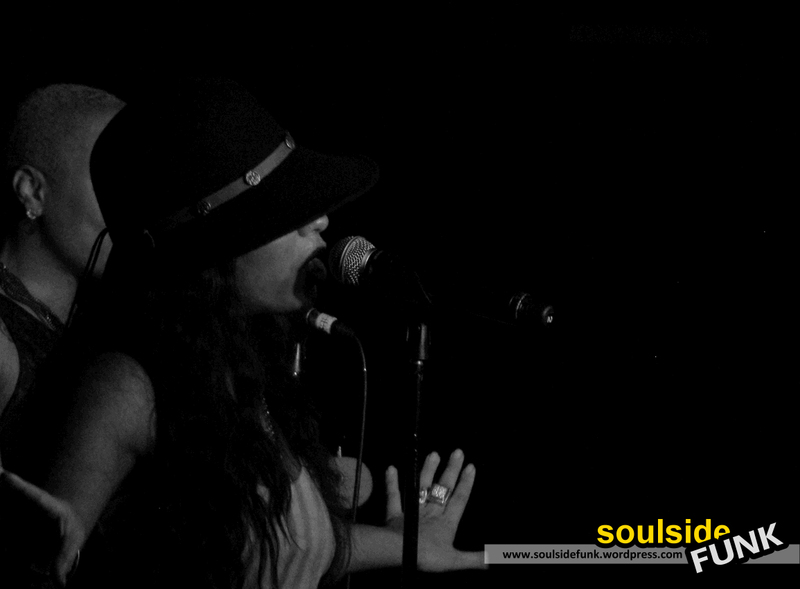 Her husky vocals and warm, honest personality held the set together. The highlight being a run of arguably her best records, Give It To Me Right, in to a dark and moody version of It Kills Me, electric guitar strumming ominously under Melanie’s powerful vocal. And then Priceless, sung with such warm sincere passion, it made me squeeze my cupcake close and I could have stayed in that moment forever. Melanie is a fiery lady. And her songs about the darker side of love, like loving someone so much you want to kill them, add an edginess to her R&B that many others lack. Her cover version of Bruno Mars’ Grenade was menacing at times, you could feel each and every word, and every thought behind those words. 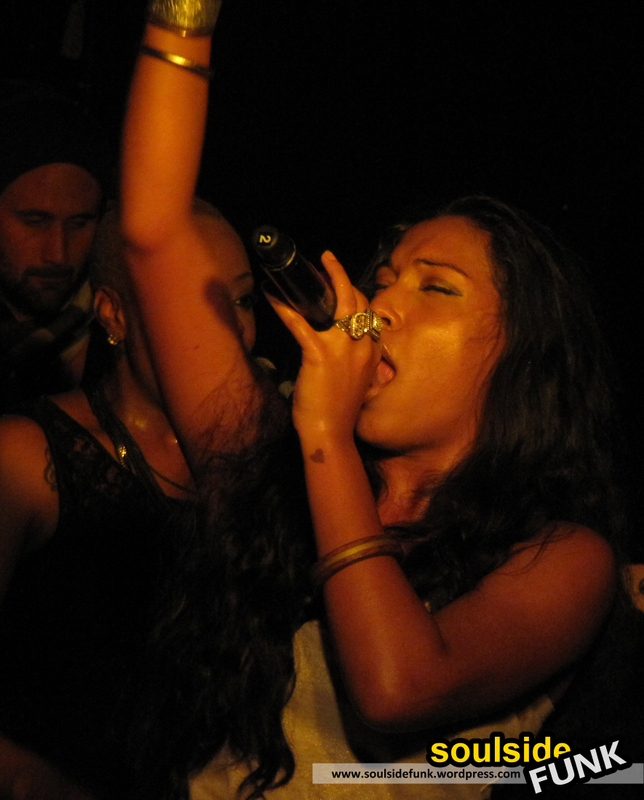 She seems to be at her best when singing reggae, her Guyanese heritage coming to the fore. Upon hearing Somebody Come Get Me, and her cover of Bob Marley, it begs the serious question; when will she put out a reggae album (or mixtape) because it would be second to none. This was a solid show. And I cannot wait for her to come back with new material (the new album is due next year). The real star of the show was the venue though. To the Luminaire, I raise my glass, pour out a little liquor… you will be sorely missed. 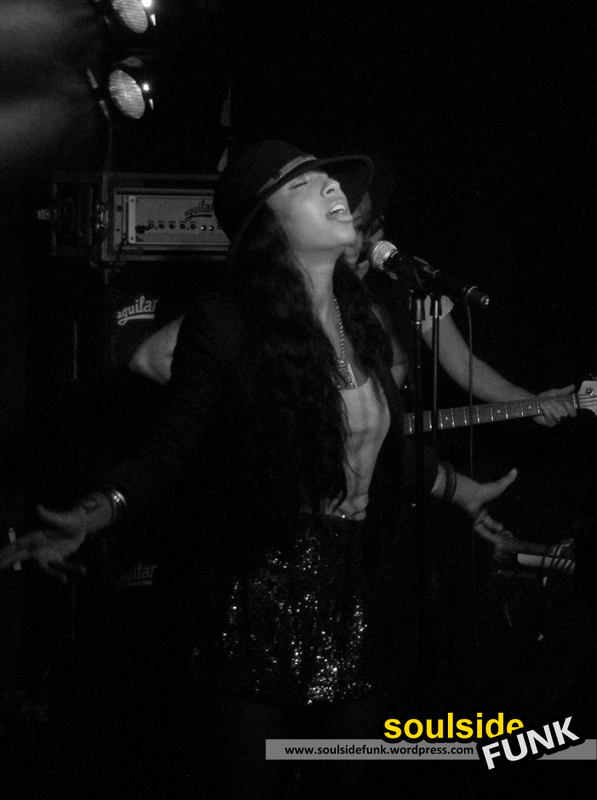 Posted in Gig Photos, Gig ReviewsTagged Concert, Gig, It Kills Me, London, Luminaire, Melanie Fiona, Music, new album, Photos, Pictures, Priceless, R&B, Reggae, Soul, The BridgeBookmark the permalink. Why Christina Milian should work with Eric Roberson on her next album. It’d be great for everyone!